3. 4.7 inch HD IPS display screen with high resolution. 5 points Capacitive G+F+F. The vivid colors and brightness will deliver you a stunning visual experience. 5. 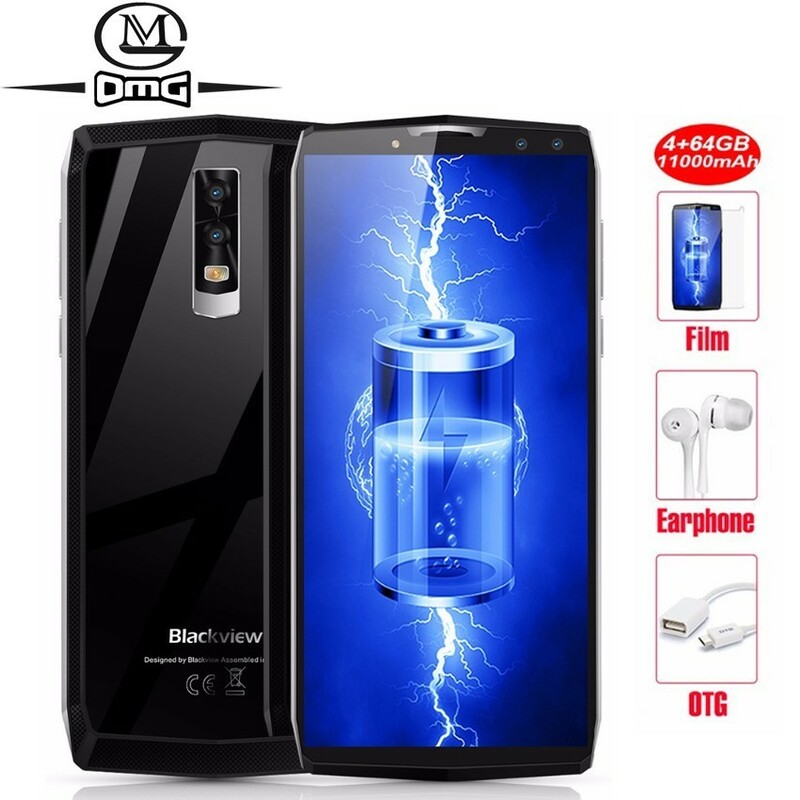 A powerful 4200mAh battery is attached to this object, the battery will make the phone last for a long time, so you do not have to take a power bank with you every day beause of the big battery.